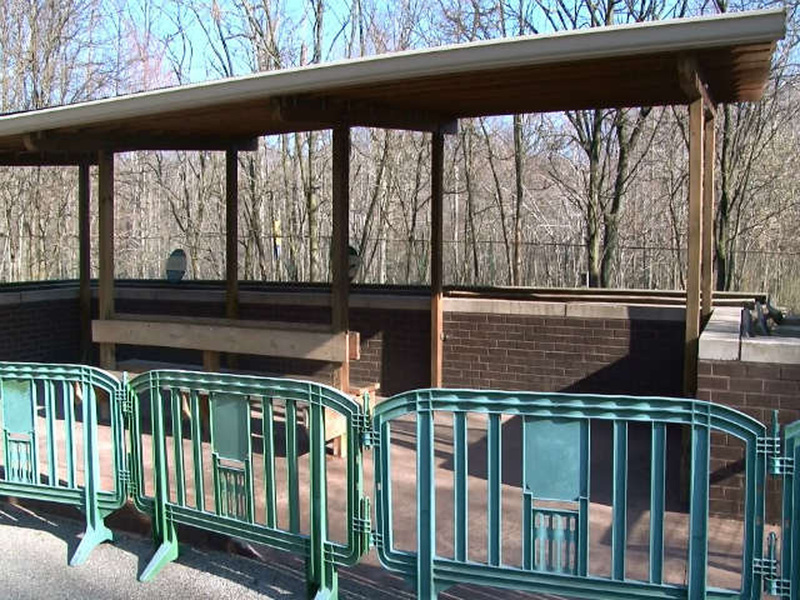 CLEVELAND - A woman who dropped her toddler into a Cleveland zoo's cheetah pit has been sentenced to a year of probation that includes counseling and parenting classes. Michelle Schwab, of Delaware, Ohio, was sentenced Wednesday. She was charged with child endangering after authorities said she dangled her 2-year-old son over the railing of the zoo's cheetah exhibit in April. The boy lunged from her and fell about 10 feet. Schwab and her husband jumped into the exhibit to retrieve the boy, who broke his leg. Cleveland Metroparks Zoo officials say the cheetahs didn't approach the family. Schwab pleaded no contest to a reduced charge of aggravated trespassing in May. Her attorneys said in court Wednesday the accident and media attention that followed brought her a great deal of stress and anxiety.